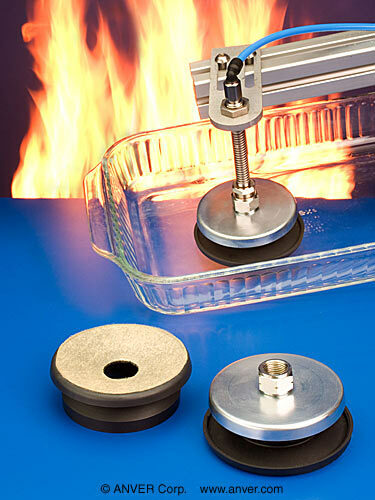 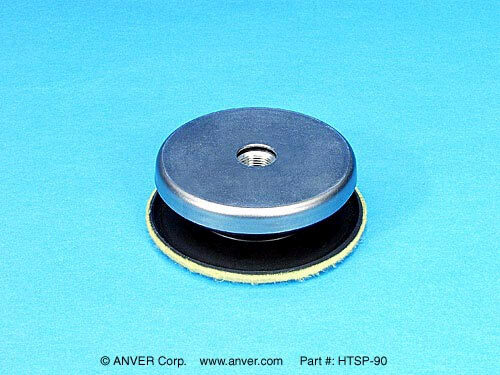 These high heat suction cups are ideal for handling extremely hot materials including glass, for which they were designed. 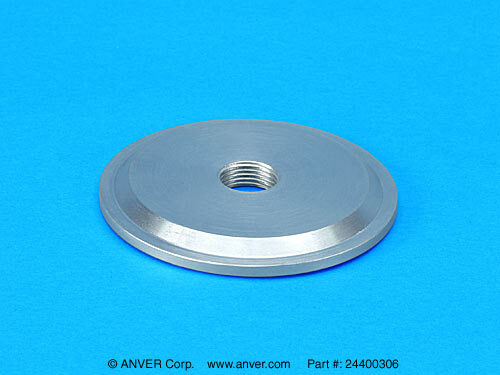 The suction pads can be used at up to 752°F (400°C) for short periods. Because of the special rubber (DuPont Dow rubber Viton® – fluorocaoutchouc FPM-F) pad material and the heat resistant felt coating, the pads will not mar material surfaces. 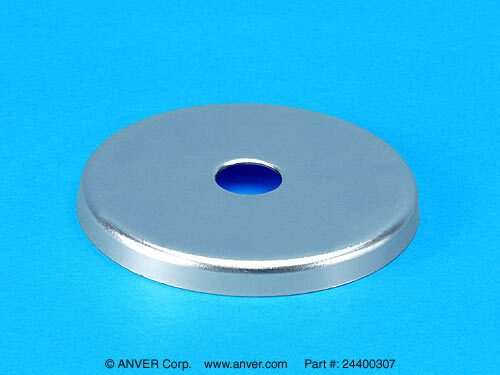 The large metal mounting plate firmly holds the rubber pad and allows for quick changes. 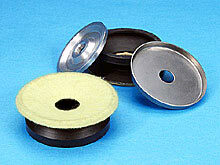 However, it is recommended that extra pads and plate hardware be kept on hand for fast replacement. It takes longer for the pad to cool than it does to replace it. 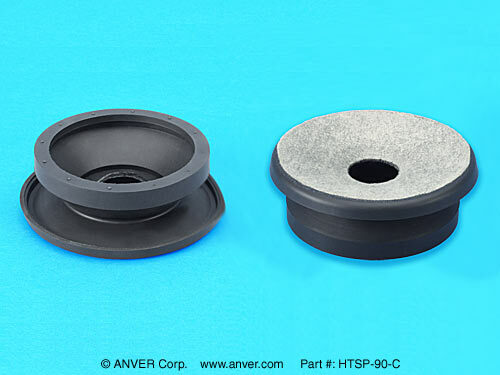 The center port is G 3/8″.